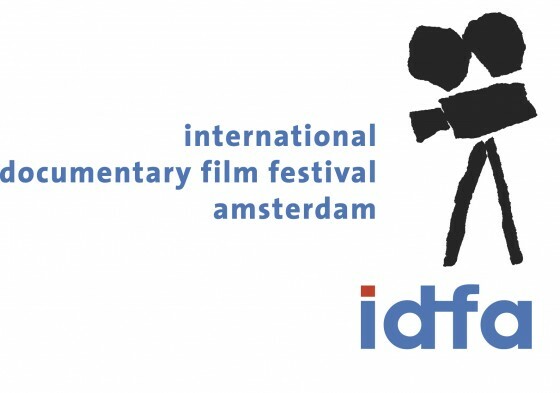 The first edition of the International Documentary Festival Amsterdam (IDFA) happened in 1988. At that time, it had a small audience and only three screening rooms. “We had one phone, two huge typewriters and a closet to work from” said IDFA director Ally Derks, remembering the beginnings. In time, IDFA became the largest documentary festival in the world, screening hundreds of films and attracting aproximately 120.000 visitors. This year it celebrated its 25th edition. And I was there to see it.